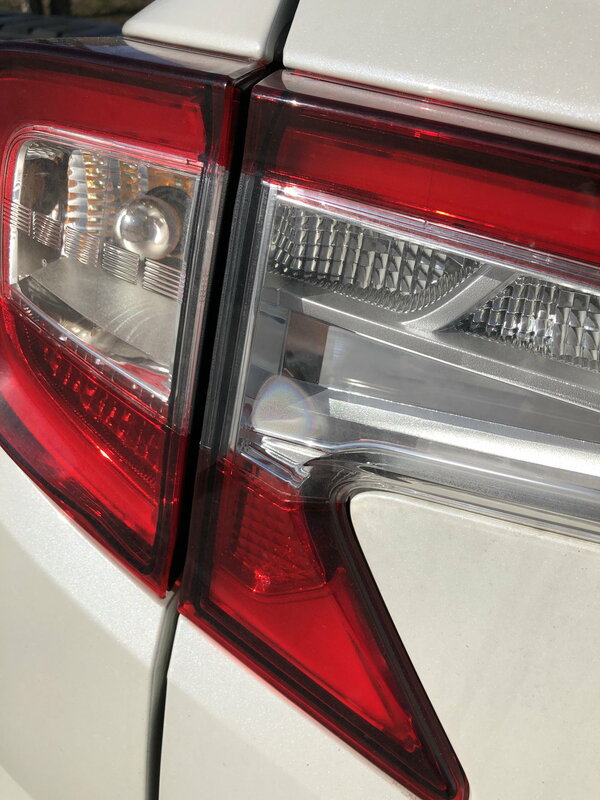 Hello everyone, I’m an owner of a White Advance RDX and recently I bought my car in for my driver’s taillight fix because of condensation after a car wash. I had to take pictures as proof and they’re happy to replace one under my warranty. I just rally hope my passenger’s taillight doesn’t do the same. Does anyone else have this problem with their lights in general? Also, what would happen if your LED lights goes out? Can you replace it yourself? I’ve seen cars on the road have busted LED taillight and it looks hideous. I really hope that Acura LED will last quite awhile. You can’t replace the LED’s in the headlights or tail lights. They are sealed in. They have to be replaced by the dealer which involves ordering a new light assembly. No issue with mine (so far) and it gets washed at least once a week during the winter (weather dependent). I have the same water condensation issue as you, and will address this issue next time I'm at the dealer. I had condensation in my rear left turn signal. My 2014 Santa Fe, 2015 Nissan Rogue, and 2017.5 Nissan Murano all had this ecxact condensation issue but it only showed its head after a car wash with the wand. None of my tail lights burned out or shorted out. Usually after 1 or 2 hours it went away via evaporation.I haven’t noticed it in my RDX but I’ll look and see if its there Sat when I was my car. Hope you guys take pictures to show them and get them replace while still under warranty. I had both my outer tail lights/turn signal assemblies replaced under warranty for that issue a few months ago. I can see small amounts of water fill up in mine when washing the car. It subsides rather shortly afterwards. Doesn't leave a film or other noticeable issues. Not particularly an issue or problem to me. 07-08 base Taillights for type s Taillights. 07 TLS taillights for 07 08 base TL taillights..
Quick Reply: LED Taillights and LED Headlights.